Remodeled second floor unit with amazing water views located in desirable Cypress Estates of East Lake Woodlands. 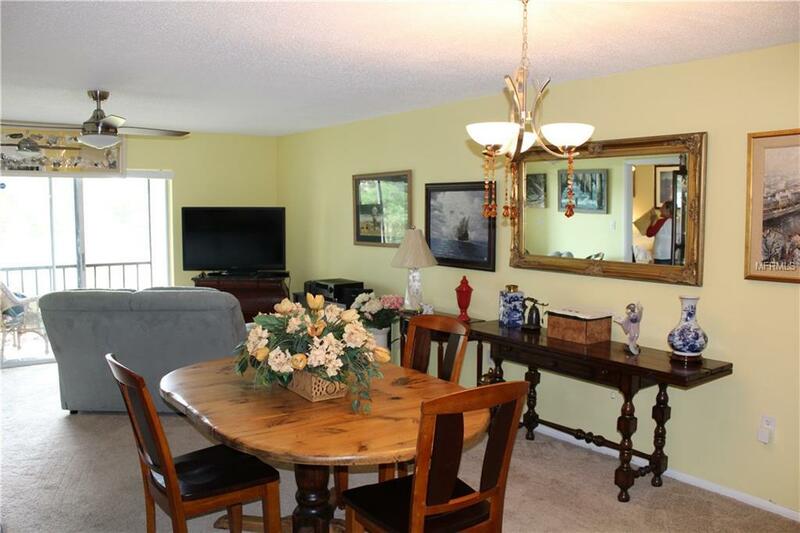 This condo offers a living room/dining room combination with sliders out onto a screen enclosed lanai overlooking lake. 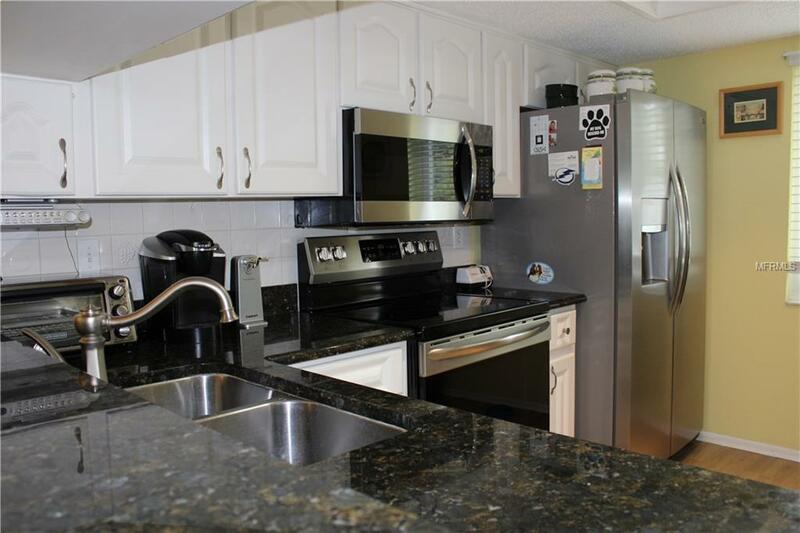 Renovated kitchen and bathrooms have granite counter tops, new appliances in kitchen, new air conditioning, windows, carpet, updated fans, fixtures and bathroom tiles, fresh paint. This condo is move in ready. 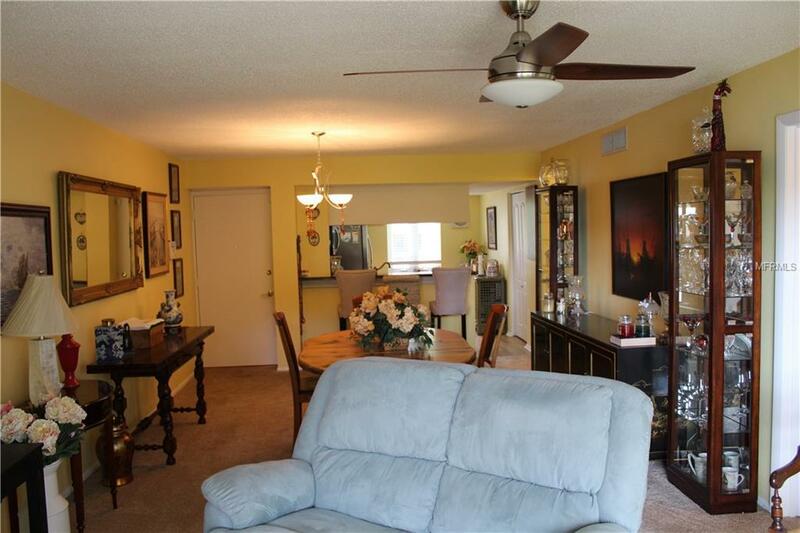 This condo has a 2 bedroom 2 bath split floor plan. The large master bedroom has plenty of closet space with 2 walk-in closets. There are 2 sliders to patio, one in living room, the other in the master bedroom. 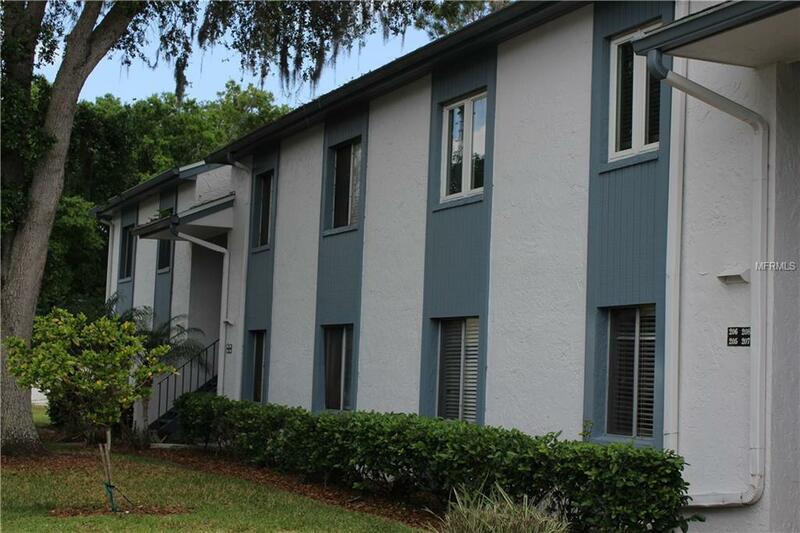 Washer and dryer closet are on right side of patio.Walk to the private community pool or around this lush golf course community.Conveniently located with an easy commute to Tampa, airports, Gulf beaches, Tampa Bay, shopping and dining. Private membership is available with East Lake Woodlands Country Club which offers 2 beautifully maintained golf courses, tennis, dining, and additional pool.